One of the world’s fastest equity raises ever when our mates at Yeastie Boys raised half a million dollars in half an hour. Launched 5 equity campaigns at one time (ahem ↓↓). We’re really excited about the recent addition of equity crowdfunding to our platform and are very fortunate that the NZ Government has decided to make our country world leaders in this space by being the one of the first countries to introduce new legislation allowing equity crowdfunding. This has opened up a whole new channel for companies to raise funding, and we hope it’s bridging a capital chasm that a lot of companies face when they’re starting up or growing. Since getting our license we have had more than 500 people contact us because they’re interested in using equity crowdfunding as a way to help fund growth in the businesses they care about. It never ceases to amaze our team what some Kiwis are getting up to in their back sheds and offices, and how passionately they are creating value with their businesses. This week opened strongly as SellShed surpassed its $250,000 target meaning their campaign is now sitting in the success column and interested investors who have not yet pledged have until 7PM 9 April to do so. Congrats to the team at WebSoft Ltd on their campaign and we look forward to a strong finish as they push towards a $1M maximum. Although this is a cause for celebration we’re a wee bit too busy with a further four more live campaigns including Pineapple Heads who also close Thursday, BE Intent Youth which just went live, and Parent Interviews & Chariot both currently in the middle of their campaigns. SellShed is an easy to use social marketplace. It provides a locally relevant and socially integrated platform for it’s buyers and sellers, allowing them the opportunity to easily trade right from their pocket. SellShed is free for individuals to use and is designed for mobiles and offers an attractive alternative to existing desktop focused pay-to-list or pay-upon-success online platforms. The future is social, and SellShed have a marketplace available in iTunes and Google Play which is already enjoyed by more than 13,000 people. SellShed has reached its target of $250,00 but investors have until 7PM 9 April or an investment cap of $1M. 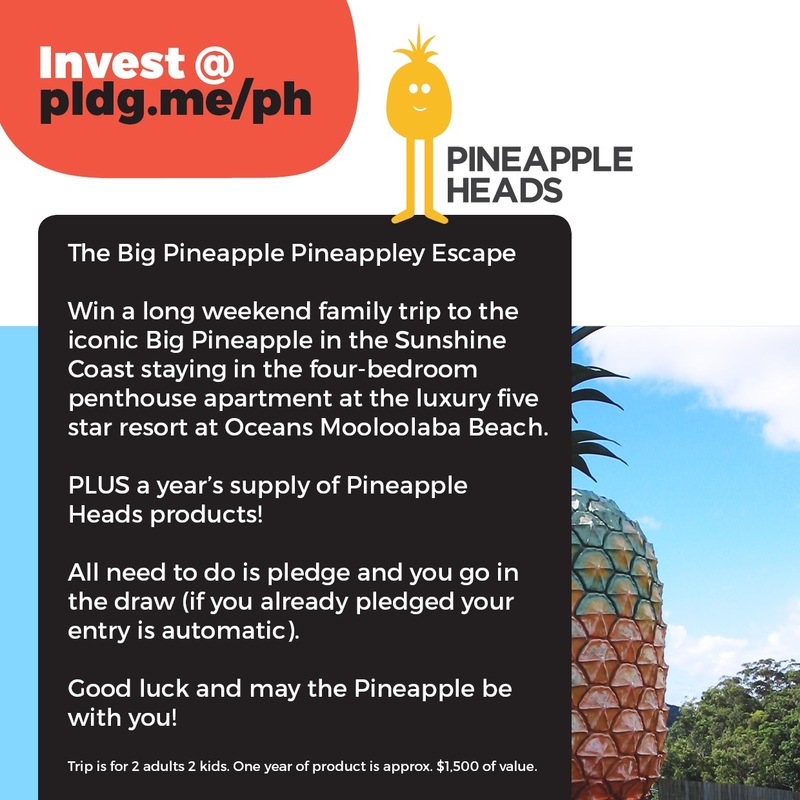 Pineapple Heads is a range of eight children’s hair and bath products made in New Zealand. They are sold throughout New World supermarkets, 70 other retailers throughout New Zealand and Australia, as well as through their own online shop. Pineapple Heads are raising funds to onboard two Sales Reps and an in-house Digital Account Manager to roll out Pineapple Heads across New Zealand, aggressively opening up Nationwide distribution along with growing partnerships in Australia. Megan is a solo-business owner/mother who has had some pretty awesome press all around the country about her capital raising mission. 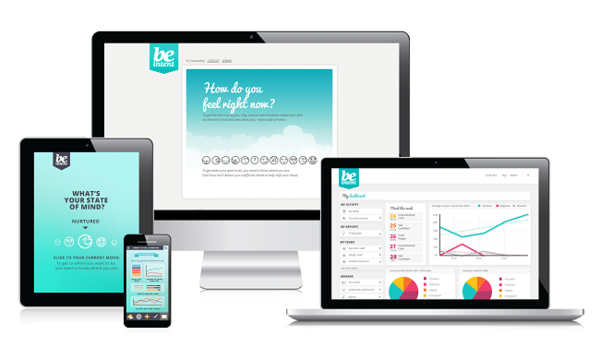 BE Intent Youth is a cloud based technology platform and toolbox that delivers positive education and solutions that inspire and support students to meet their potential, increase their well-being and helps them to get more out of their day, their lives, and their study. BE Intent Youth are raising funds to finalise the research that is specific to youth and implement their marketing and sales strategy. Based on positive psychology, neuroscience and neuroplasticity research their technology aims to change the way that schools around the world support their students with issues like bullying as well as help youth become mindful, motivated and resilient.